Through the process our team recognized that for the viability of the School Plus project we would need to implement proposals by 1) engaging the community, 2) securing funds to get the proposals started and 3) linking up NGO’s to ensure the long-term viability of each proposal. ​Our designs were influenced by the feedback from our discussions and observations with the community of Prempura. 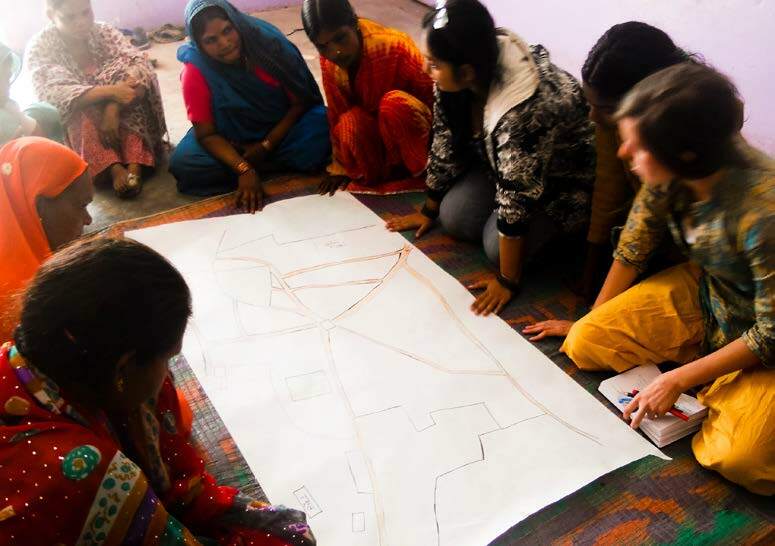 Our final solutions came about through community workshops, awareness programs for the children, tree planting, working with municipal government and consulting with local engineers and architects from Bhopal. We established a budget of our proposals and sought sponsorship and long term partnerships with NGO’s. 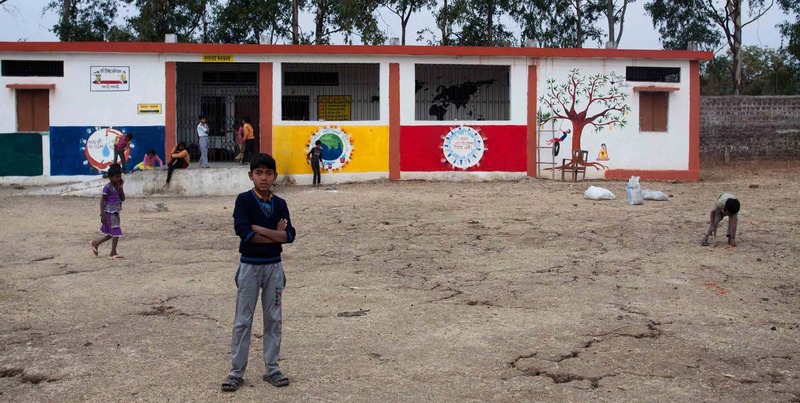 All projects actively engaged with Bhopal communities, and in the case of School Plus, a number of projects were implemented at the Prempura Government School. Design ideas for knitting the old and new city together have been presented to the Urban Administration and Development Department (UADD), as have research findings and design proposals on housing. Some of the research projects provide opportunities for the development of future collaborative research, and will be followed up.